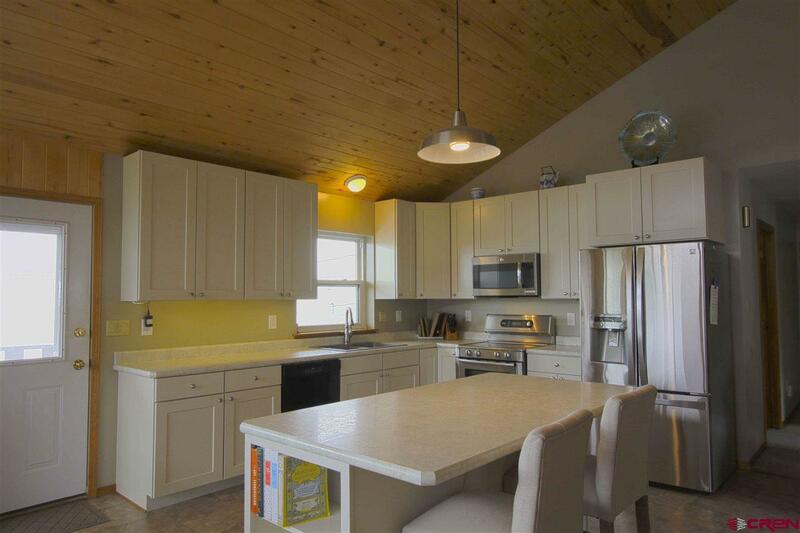 Priced to sell, this house is ready to live in! 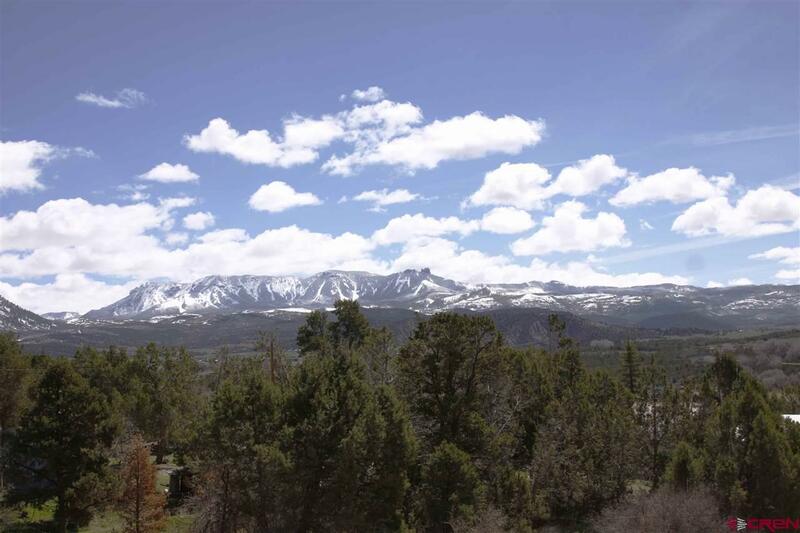 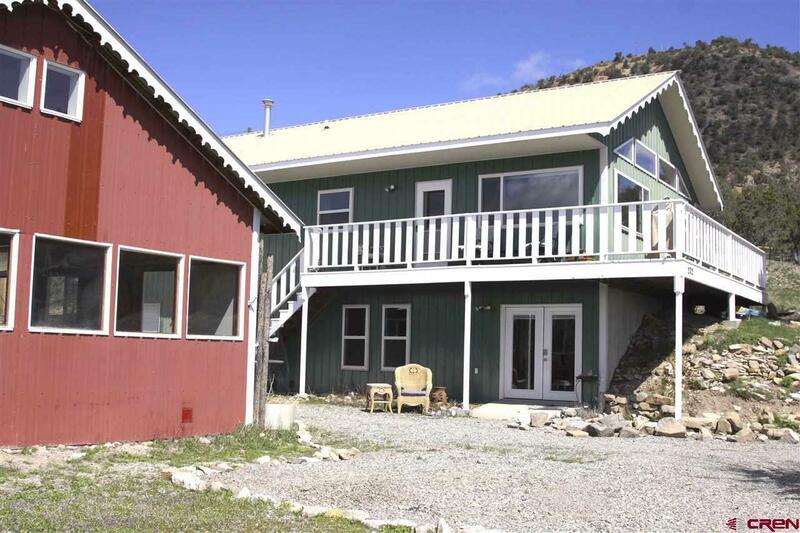 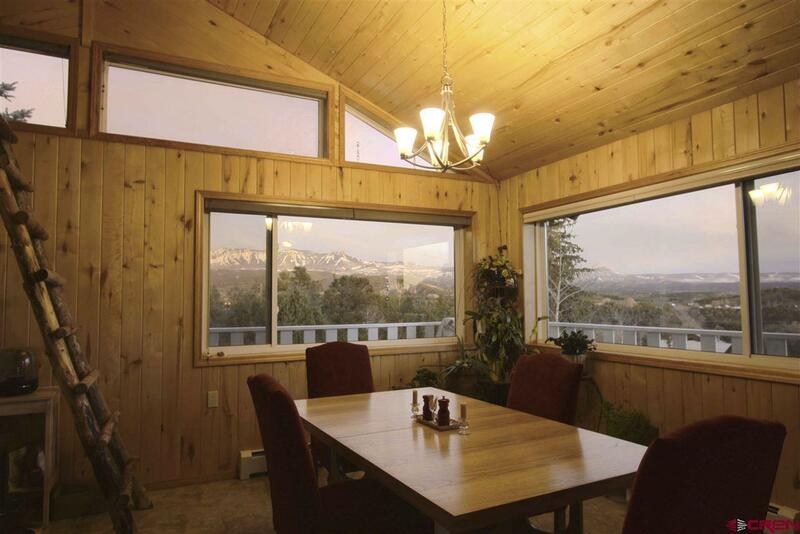 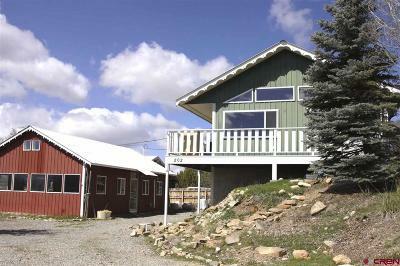 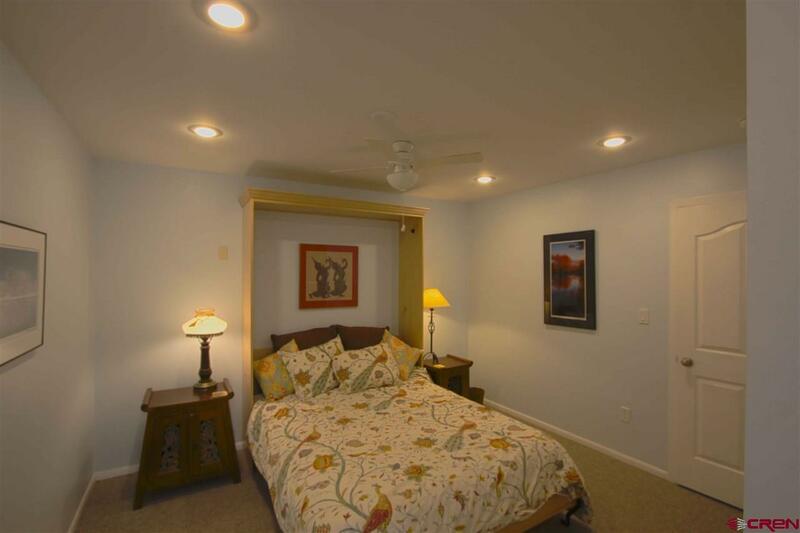 Recently professionally remodeled with modern appliances and appointments, all you need to do is move in and start enjoying the amazing views of the West Elk mountain range from the bright and spacious great room and upper deck. Great room dining-kitchen-living-space boasts roomy island/eating bar, tasteful aspen wood finish accents, and built-in storage, with wonderful large picture windows framing stunning mountain views. 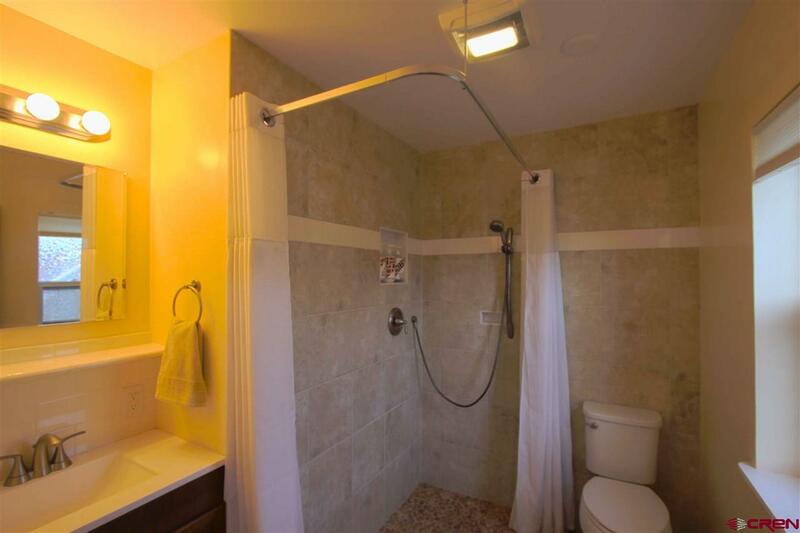 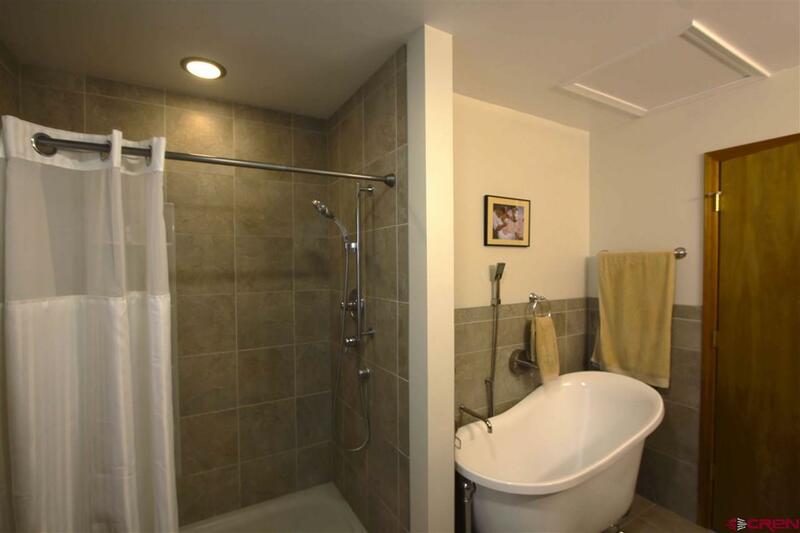 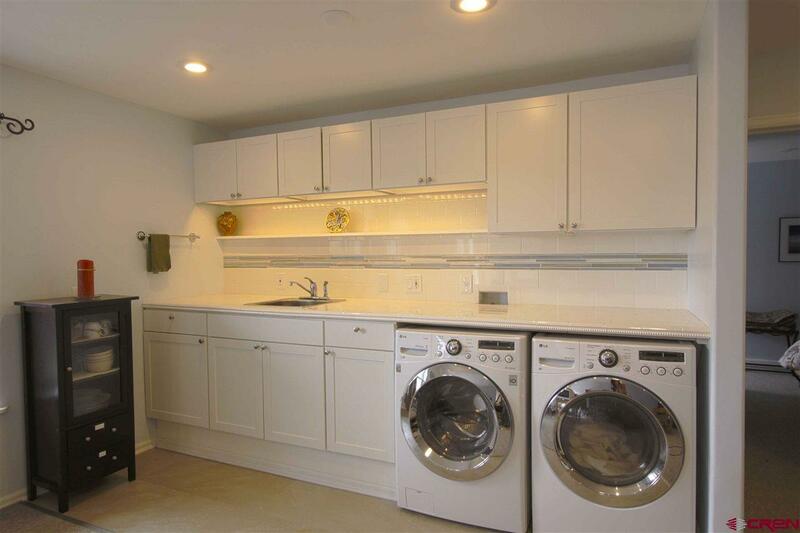 Walk-out lower level with amazing laundry space is set up for private Mother-in-Law apartment, AirBnB, or great office/den. 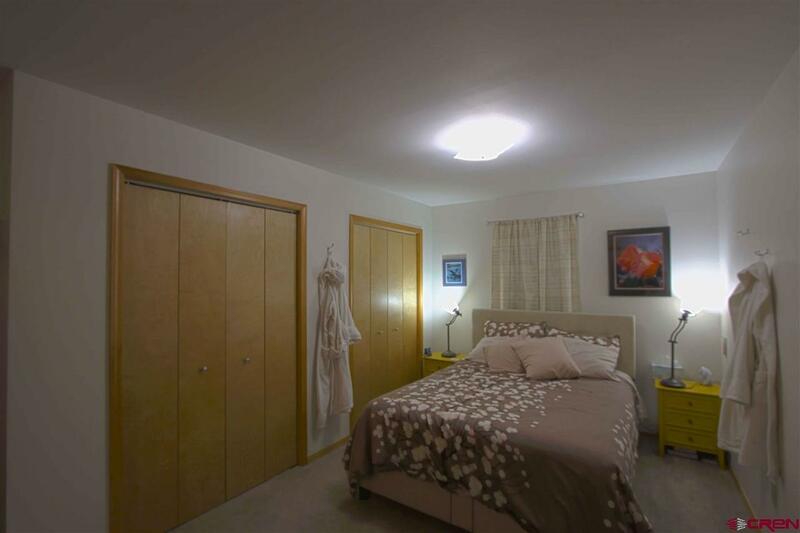 (Sellers hosted over $7, 000 on AirBnB May-Sept 2018.) 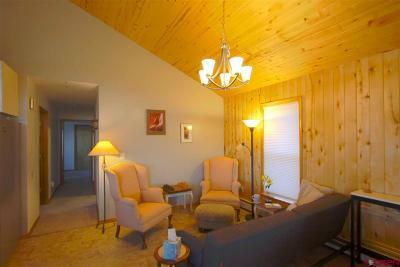 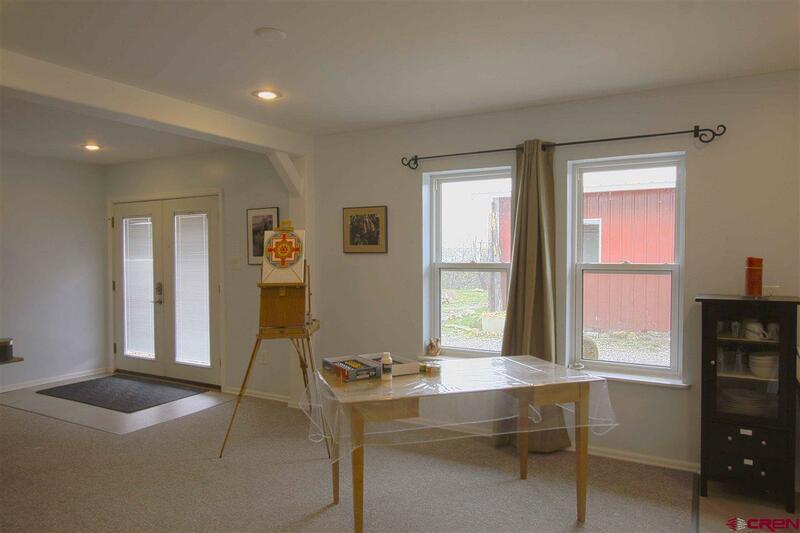 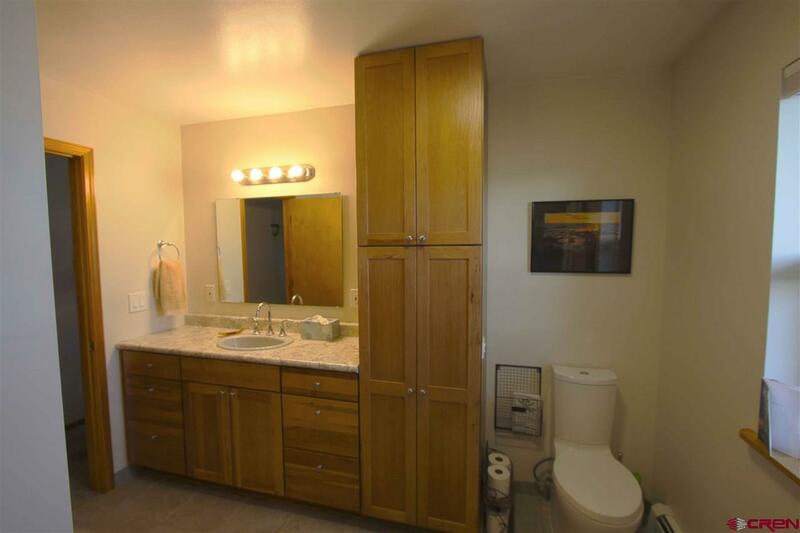 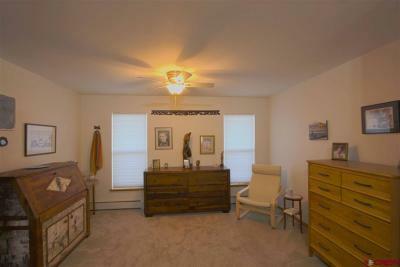 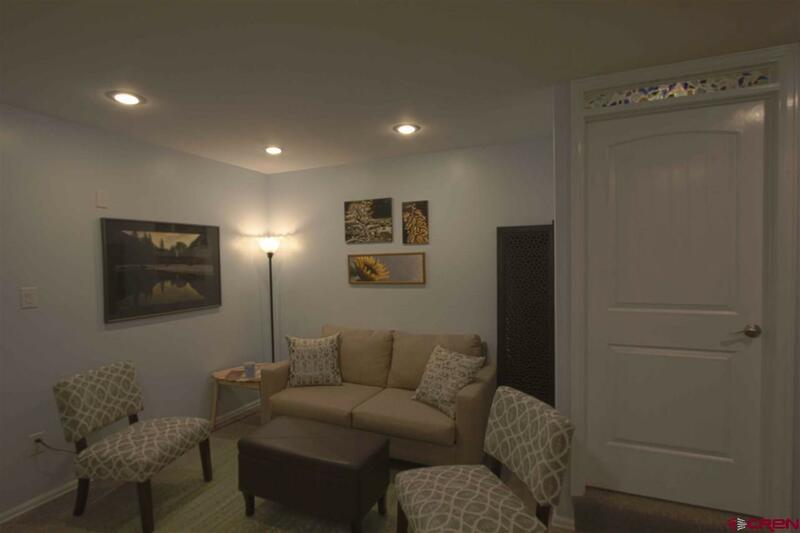 One car heated garage with workspace and storage in lower level. 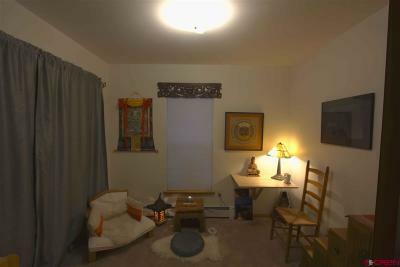 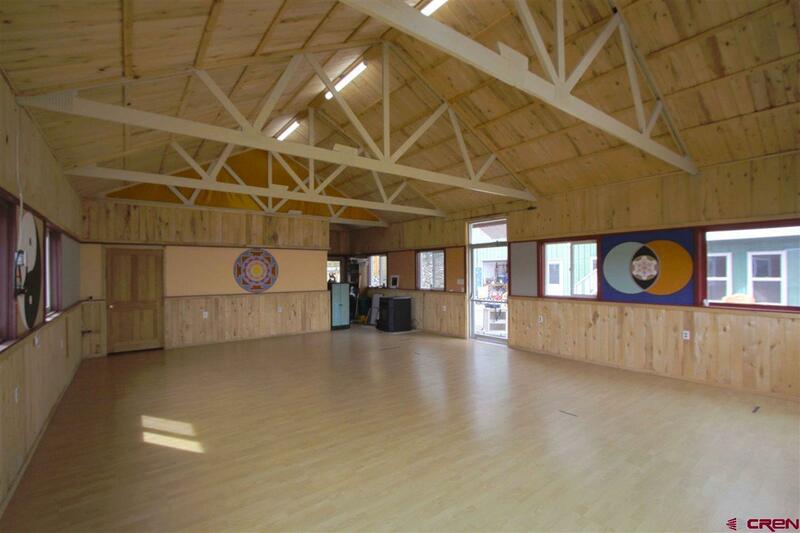 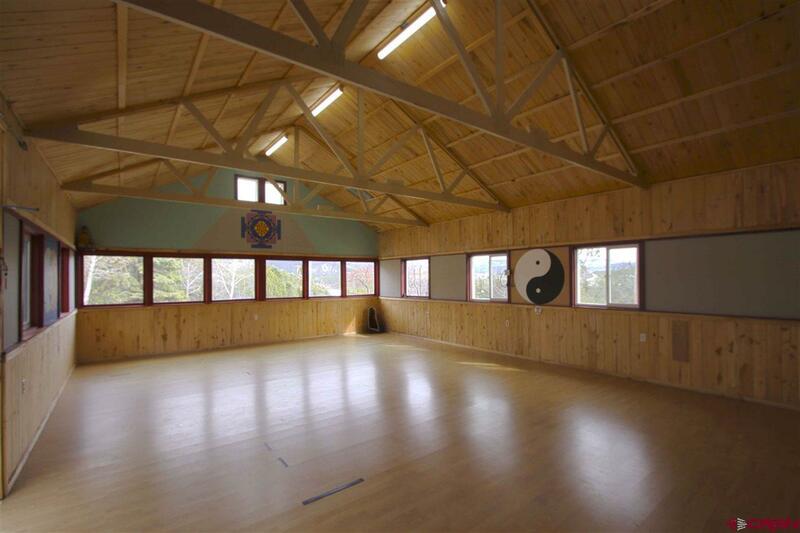 Separate 800 ft2 building just steps from main house has been used as a dance/art studio with lots of windows, pellet stove, kitchen space and 3/4 bath, perfect for anything from yoga to workshops to just practicing your pickle ball serve. 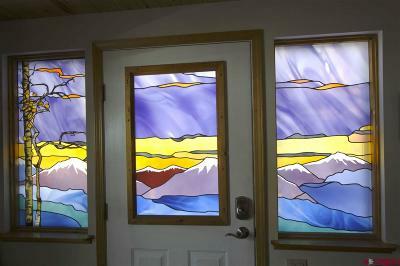 Unique stained glass art in upper level entrance and maintenance-free exterior add the extra touches to this property, with outdoor space for gardening or simply relaxing and enjoying the spectacular views.